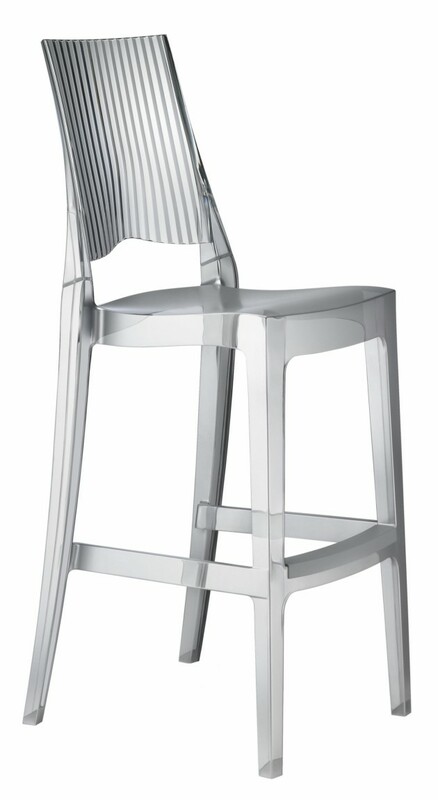 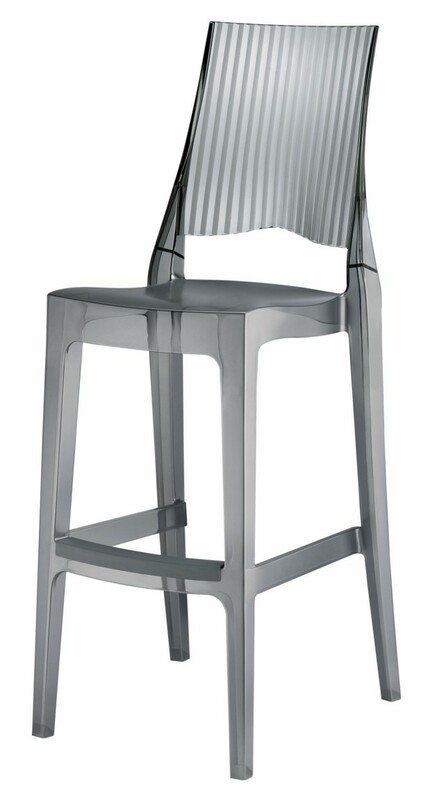 Polycarbonate chair available in colours Transparent, Translucent Smoked, Glossy White and Glossy Black. Stackable and suitable for outdoor use. 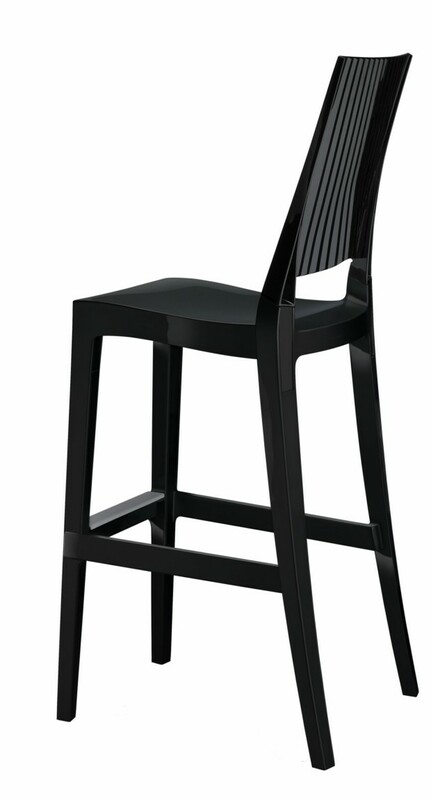 740mm in height.